A week before late President APJ Abdul Kalams 87th birth anniversary, which falls on October 15, National Geographic will delve deep into the life history of the icon to decipher the story behind his success, with the ongoing “Mega Icons” series. Little did he know, the rockets that were supposed to put Indian Satellites into space, would be his biggest failure as a scientist. In a footage to be played as part of the show, Kalam says on the failure of SLV 3 Satellite Launch Vehicle: “1979… SLV 3 Satellite Launch Vehicle. I was the project director, mission director. My mission is to put the satellite in the orbit. Thousands of people work nearly 10 years. I reach the Launchpad, counter was going on. Computer put a hold, don’t launch it. I’m the mission director. I have to take a decision. In the series, it is seen that how he always showed everyone how to learn from each and every failure. One year after the first launch crashed into the Bay of Bengal, the second SLV-3 rose like a phoenix out of the ashes. 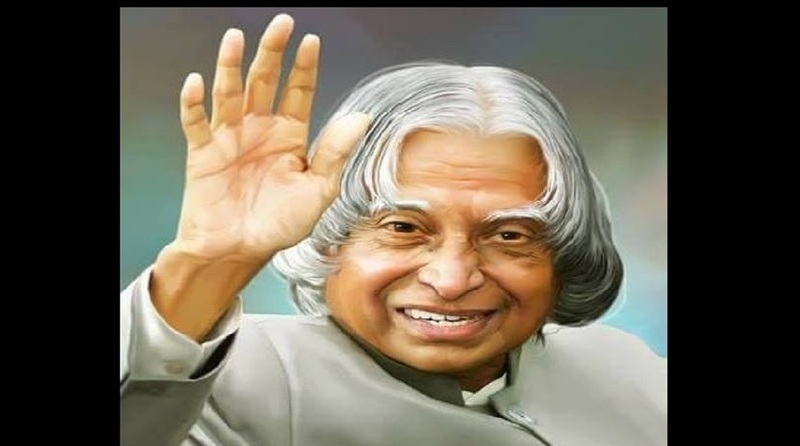 Kalam, Project Director in the Indian Space Research Organisation, sent the SLV to space with its satellite, Rohini. India now was a spacefaring nation with an indigenous launch vehicle.